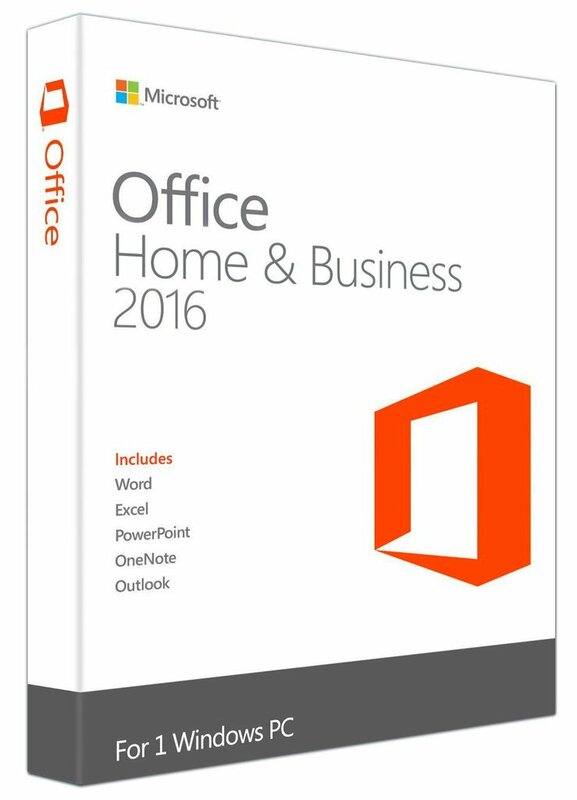 Office Home & Business 2016 is designed to help you create and organize faster with time saving features and a clean, modern look. Plus, you can save your documents in the cloud on SkyDrive and access them when you are not at home. MS Office Home and Business 2016 comes with a more refined and focused approach to creating documents for sharing and collaboration with peers, classmates, co-workers at a whole new level. Be able to create a document from your home PC, edit it using your tablet or phone, and present it at work using the company laptop seamlessly. Includes Word, Excel, Powerpoint, Outlook, & OneNote. Office on one PC for household, small business and big business use. License delivered same day and smooth installation with no issues. Would recommend DigitalSoftwarePlanet. Genuine product and great service. Tech support were very helpful in the installation process. Would recommend this website to everyone. Received my license in under 10 minutes and have activated my installation successfully. Legitimate Product and very pleased with the great service. Will be back to buy again in the future. Fast replacement for Office 365. No subscription. Easy to install and activate. Thank you. Will definitely recommend. 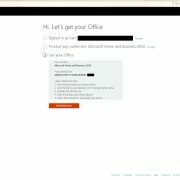 From purchasing to receving the software & license key & downloading from the Microsoft office website all was done within an hour only. Very satisfied & will be back again. The tech support on this website were more helpful then Microsoft themselves and helped me to install and activate my product and fix the issues on my PC. Many thanks to Roger and the team at DSP you guys rock! Prompt replies to enquiries & fast delivery. Excellent service! Purchased recently from this website & when I had issues with my system having errors they were quick to resolve all issues & install & activate the software. Would recommend these guys to all they are excellent. Best price I found anywhere & was not disappointed with the product & service. Downloaded direct from Microsoft website & installed without a problem. Thanks heaps guys! Recentiy ordered this software & within minutes I received my license key & clear instructions which worked & registered with MS without hassle. Support was very friendly & helpful & I will surely be back to purchase again. Many thanks guys had an easy time buying in bulk from you and will surely be a regular. Had trouble uninstalling my old version of office but Roger was there to guide me through it & provide his expertise & I am most grateful. I now have a fully functional, activated Office 2016 Home & Business at a fantastic low price & saved a lot of money. Thanks so much guys! 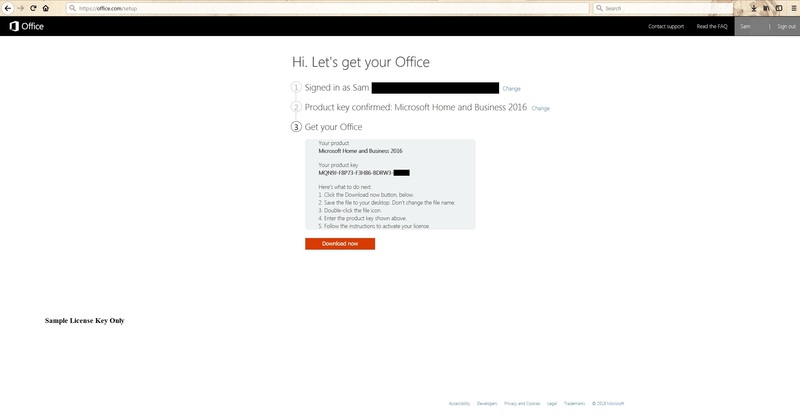 Installed and activated successfully with full verification from live microsoft chat. Thank you!! !